Science is never settled. New revolutionary ideas have always overturned the settled sciences of the past. In this far–reaching book the author looks beyond plate tectonics in order to detail the next earth science revolution. 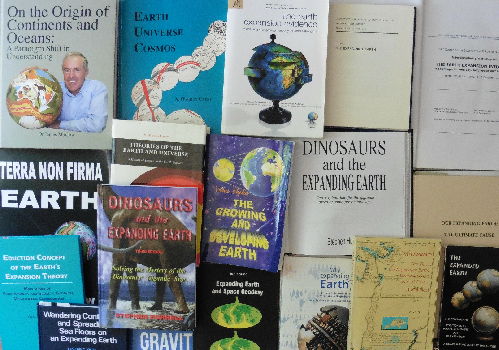 A detailed examination of the circular arguments in space geodesy that result in many fictitious artefacts in the science, but are resolved with Earth expansion. 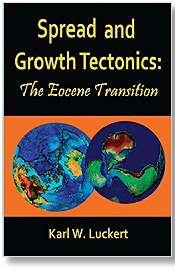 Luckert, now an emeritus professor at Missouri State University, has been working on the Expanding Earth question since 1979 and updates us with his latest thinking in this book, an enlarged version of his 1999 publication. 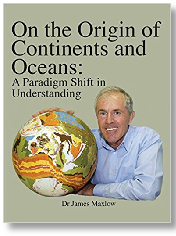 James Maxlow’s second book is a comprehensive text book covering all the latest evidence for Earth expansion. Hardback and kindle editions are available (Kindle edition is in two parts). There is a full review (pdf) of Maxlow’s book available. 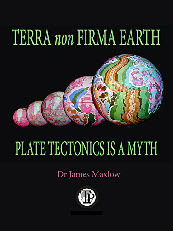 A kindle edition of James Maxlow’s popular first book about Earth expansion. 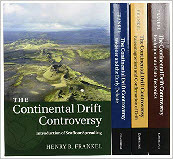 The theories of Continental Drift and Plate Tectonics are inherently interwoven with Earth expansion theories. 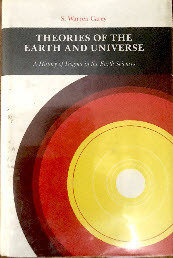 Most history books simply ignore this obvious fact but Frankel presents the true history, including Earth expansion, making this history book the most comprehensive history of theories about the Earth available (up to about the 1970s). 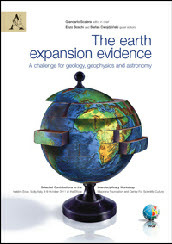 The earth expansion evidence: A challenge for geology, geophysics and astronomy. A Book of Selected Contributions to the Interdisciplinary Workshop held in Erice, Sicily, Italy, 4-9 October 2011 at the Ettore Majorana Foundation and Centre For Scientific Culture. Hardback third edition of my book and a Kindle edition. You can read what various people think about my book in these extracts of book reviews. 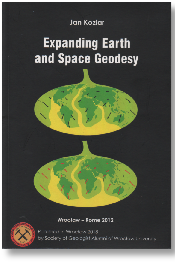 Biogeography offers significant support for Earth expansion. 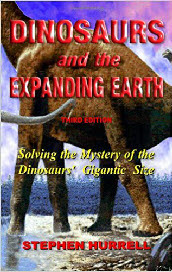 This book presents the evidence for expansion in a chapter by Dennis McCarthy and an introduction by Neal Adams, who also provided the cover illustration. 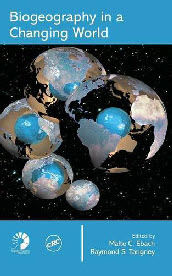 Editors: Scalera, G., & Jacob, K. H.
Various authors examine the evidence for and against the Expanding Earth theory. 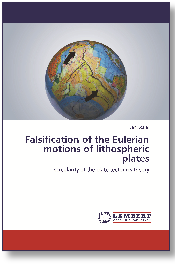 Some of these have been made available as pdf copies by the authors (see publications index). 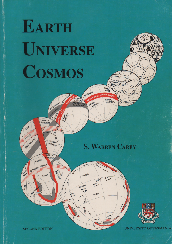 Professor Carey was a major champion of the Expanding Earth theory. 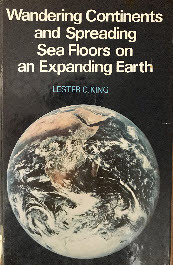 In this 2nd edition of his last book he clearly illustrates how the major features of the Earth can be explained by an expanding Earth, with an explanation for the probable reason for a mass increase of the Earth. 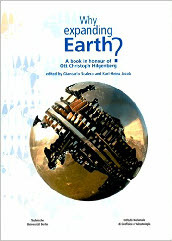 The book builds the foundation of a remarkable new Earth science for the 21st century. "A South African geologist presents his reasons to believe in an Expanding Earth ..."
"A British geologist presents his reasons to believe in an Expanding Earth ..."
"A German physicist presents his reasons to believe in an Expanding Earth ..."
"A Japanese geology professor presents his reasons to believe in an Expanding Earth ..."
"An American geologist presents his reason to believe in an Expanding Earth ..."
"A German professor presents his reasons to believe in an Expanding Earth..."
"This has a chapter about the Expanding Earth..."
"A Russian geologist presents his reasons to believe in an Expanding Earth. Still saving up for this one..."
"An Alanian geologist presents his reasons to believe in an Expanding Earth ..."
"How life responded to an expanding earth"
"A Russian geologist presents his reasons to believe in an Expanding Earth."